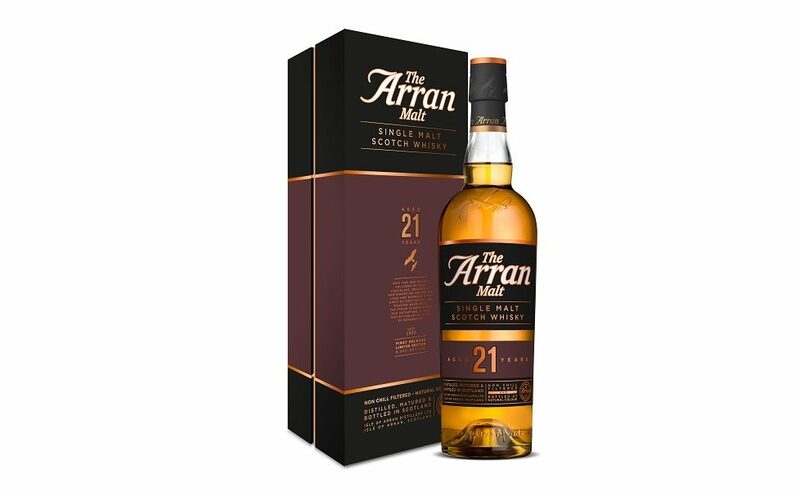 The Isle of Arran Distillers have released their first 21-year-old malt as part of the core range of Arran Malts. It’s part of a finite batch of only 9000 bottles worldwide. 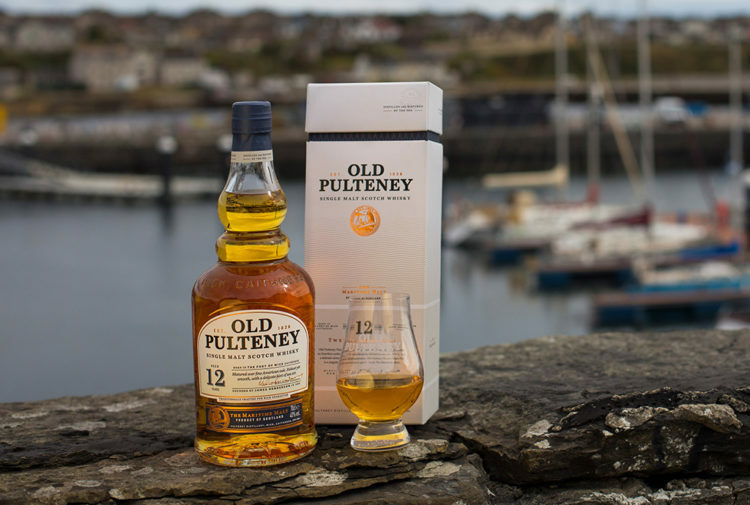 The expression is the latest, and oldest, addition to the range, which already comprises of the renowned 10-year-old, 14-year-old and 18-year-old Arran Malts. In-keeping with their traditional style, this particular expression is rich and sweet and has initial flavours of dark chocolate, grapefruit and ginger, before giving way to a lasting finish of soft spices and figs creating a warm and memorable dram. Long serving Master Distiller at The Isle of Arran Distillers, James MacTaggart, said: ‘We’re extremely proud to have produced a dram that showcases our traditional Arran style, while the extended maturation process adds an extra elegance and complexity. ‘I’m sure that the ever-growing community of Arran Malt lovers will be able to taste an elevated version of the whisky that they’ve come to know and enjoy. It is available to purchase through all good whisky retailers with an RRP of £115 and on www.arranwhisky.com. 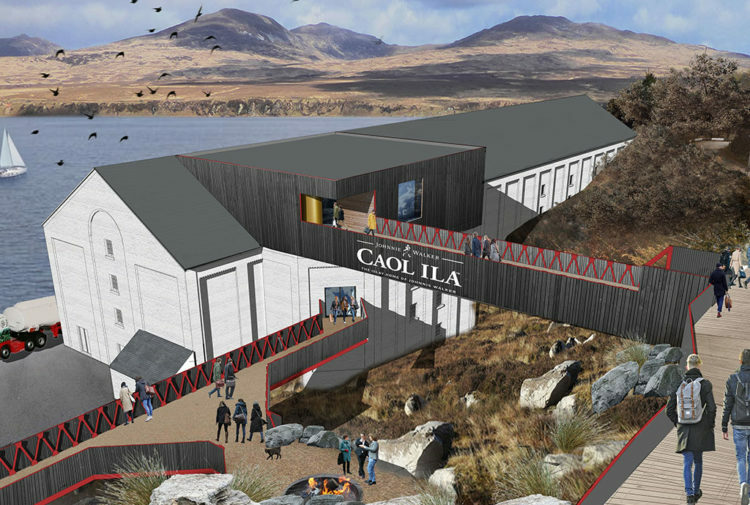 The independently owned distillers are approaching another significant milestone in their history with the construction of the new Lagg distillery in the South of the island. It is expected to be fully operational in 2019, further increasing production capacity to 2 million litres. 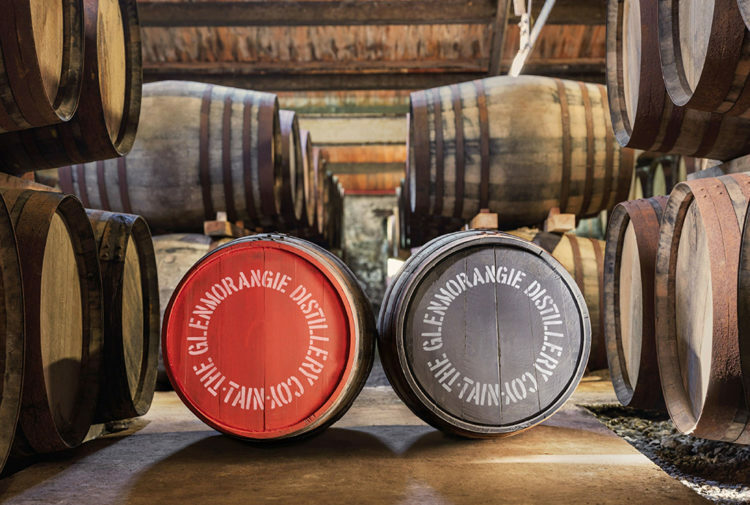 There is the opportunity for whisky aficionados to become part of the exciting story of the new distillery, by becoming members of the Lagg Cask Society, which includes ownership of one of the first casks to be filled there. For more information, visit www.laggwhisky.com. 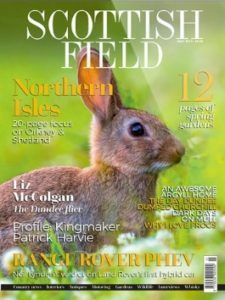 Click HERE to find out more about our great competition in conjunction with Isle of Arran Distillers.